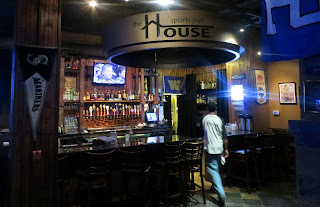 Yes, another sports bar -- this one taking over the space that was Pillagers Pub, and again, with no particular soul, but a limited set of memorabilia which could have well all been purchased in one day at the mall. 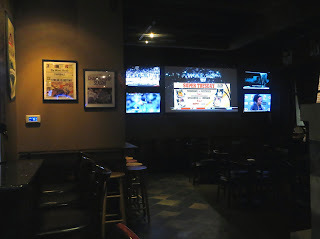 They do have a fairly good beer selection, though very limited liquor, with average food and serious TV coverage. 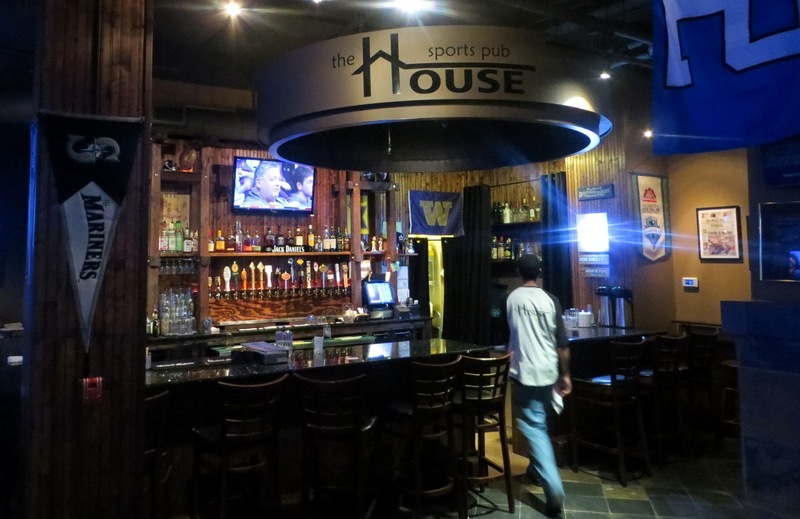 Hey Peterga, the place is looking nice and though Seattle is known for its good environment and pubs, but I don't know if the place will be good or not. You've only added photos of empty place. What about the crowd and food services? Posting a review would be great, Thanks.